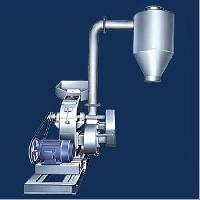 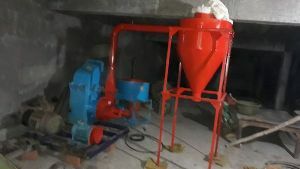 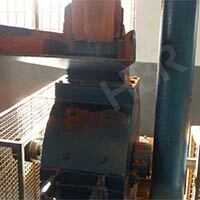 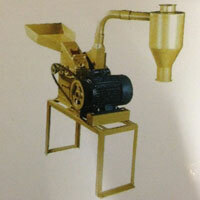 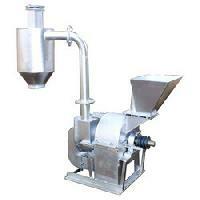 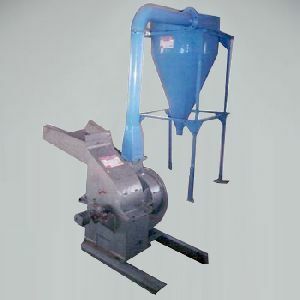 A specially designed hammer mill with cyclone and dust collector & dust collector system. 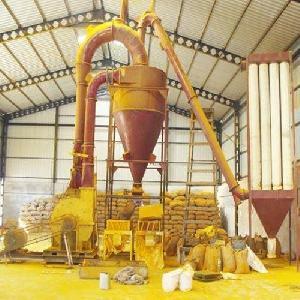 to suit spice & like materials. 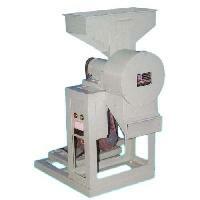 Fineness may be changed of screen. 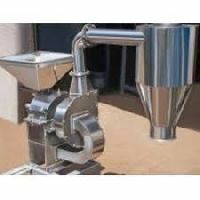 Jas enterprise is engaged in offering precision engineered range of milling and size reduction systems across wide range of industries these industrial mill are appreciated for hassle free operation, low maintenance and compact design. 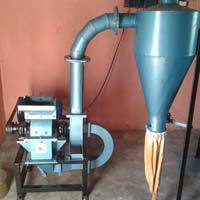 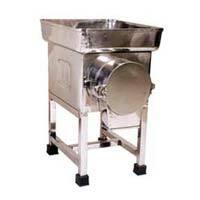 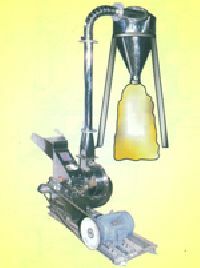 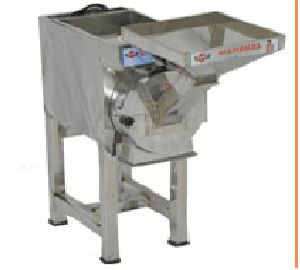 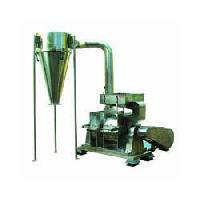 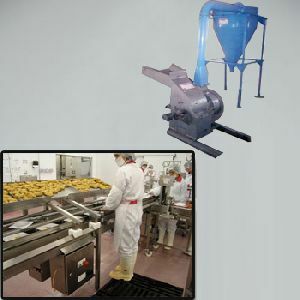 Further, we also offer customizing facility on the products as per the client's requirements.